The city centre, with its numerous points of interest, is fairly spread out and that, combined with the hot climate, means you can easily exhaust yourself walking from one to the other. One good way to get around the sights following what is no doubt the most logical route is to take the free walking tour that is put on every Wednesday morning and afternoon by the Tourist Information Centre. 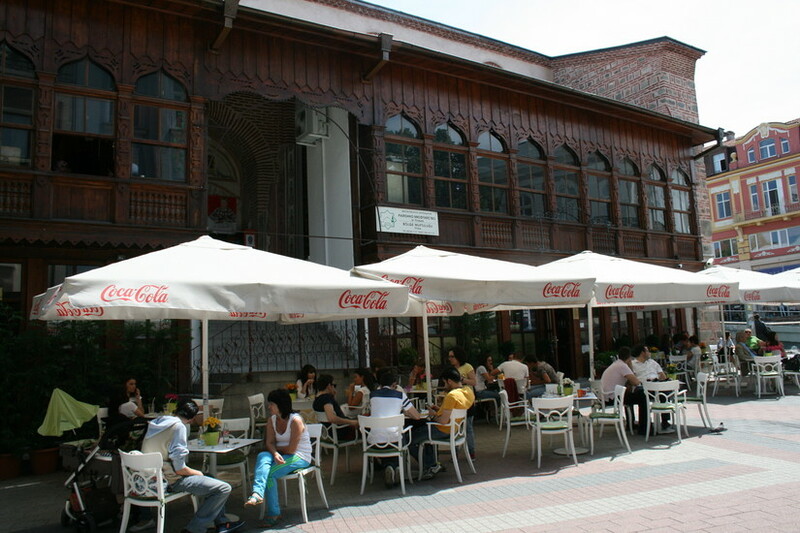 Luckily there are cafes and bars literally everywhere so you can take frequent breaks. Bear in mind that you are best using the bathroom here, though unlike most Bulgarian cities Plovdiv does have some decent public toilets. 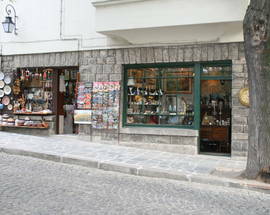 Getting to Plovdiv by car is relatively easy compared to getting around by car once you have arrived. Much of the centre is with restricted car access, pedestrianised areas and one way streets. street signs are hard to discover! To be honest if you book accommodation in the city centre (preferably with car park option) you do not really need to use your car, as most of the attractions are within walking distance of one another. If visiting for the day, parking can be something of a problem, with most of the city centre designated 'Blue Zone', at a cost of 2 leva per hour. You can usually find a parking attendant selling tickets (the date and time need crossing off) but if not you can send a text message containing your car registration number by mobile phone to 1332 (if you have a local account). One text message pays for 1 hour of parking.If you fail to pay your car will first be clamped and if you don't respond to that it will eventually be towed away. If clamped you should find a note on your windscreen with the number to call. There are also several private car parks such as the one in front of the Trimontium Hotel or the edges of the Old Town, which charge a minimum of 2 leva for each started hour, but generally they are safe and ideally located. Taxis are very inexpensive and offer an excellent alternative to moving around the city by car. 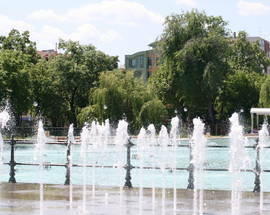 Trains connect Plovdiv direct to Sofia (2 and a half hours) and Istanbul. 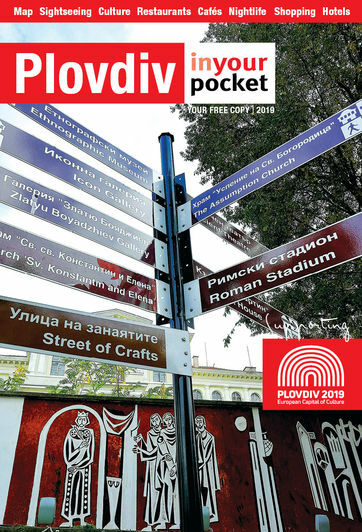 Plenty of choice from the excellent Free Plovdiv Tour to the highly informative Audio Guide and many customised special interest tours. A recent scam has been brought to our attention where people will offer to show you around the town for free and then of course give you a huge 'sob story' about how terrible their life is (sick relatives, house burnt down etc) in order to get a large donation from you. Stick to the guides we recommend. Plovdiv is ideally located for trips to many of the country's most beautiful attractions such as the Bachkovo Monastery, Pamporovo ski resort, Assenovgrad fortress and much more. There are regular bus services but these are really only recommended if you travelling on a really tight budget. Taxis in Bulgaria are all painted bright yellow and are usually branded to a particular company. They charge by the kilometre, with an initial fee of anywhere up to 1 lev. Expect to pay around 50-70 stotinki daytime and slightly higher at night. Do make sure you have seen the price per kilometre and keep your eye on how the price is going up as you are travelling. Your taxi driver is obliged to display his photo and I.D. on the dashboard as well as a number for you to call with any complaints. 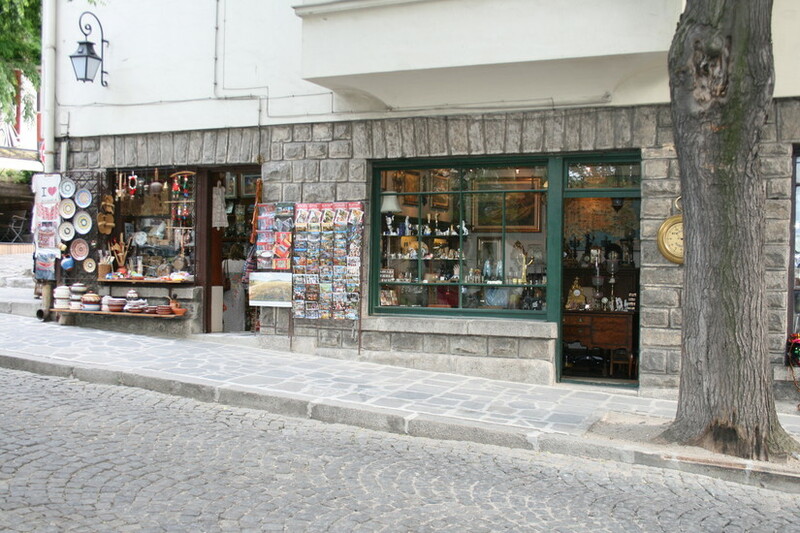 Two handily placed tourist information centres, one in the centre by the roman Stadium, where New Plovdiv meets Kapana and not far from the start of the Old Town where the second office is located. 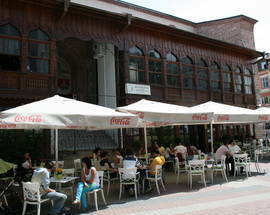 They have a variety of maps and guides to hand out as well as leaflets for all kinds of events, hotels and restaurants. Some souvenir articles are for sale here, and you can also hire the very informative audio guide here.